Retired Jordanian diplomat has written a column extolling Trump in a Jordanian newspaper. He did not do this without approval. Any lingering thought that the Palestine Liberation Organization (PLO) would have any role to play in President Trump’s soon to-be-released peace plan has vanished - after Secretary of State Mike Pompeo announced that $165 million had been deducted from funding to the PLO because of its continuing “pay for slay” policy in breach of the Taylor Force Act. 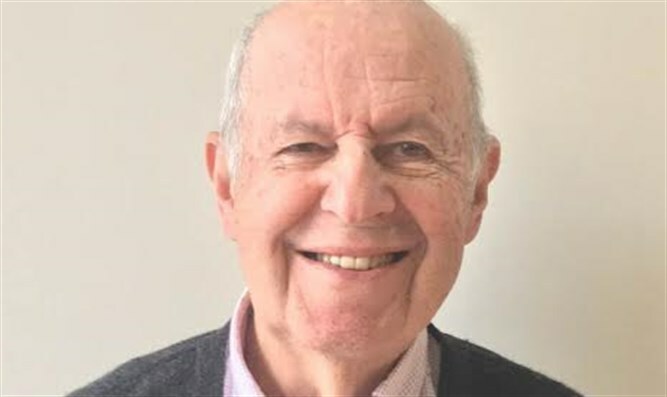 Jordan has now signalled its preparedness to replace the PLO by publically supporting Trump in an article written in the Jordan Times by Walid Sadi – a retired Jordanian diplomat with over 35 years’ experience and himself a former editor of the Jordan Times. Sadi’s CV is impressive – having headed the Jordanian Delegation to the International Criminal Court (ICC) Conference in Rome and been the Chairperson of the ICC’s Working Group on Crimes against Humanity. He also represented the Jordanian government in Washington, Moscow, Ankara and London. The Jordan Times is published by the Jordan Press Foundation – in which the government-owned Social Security Investment Fund has a majority stake. Sadi’s endorsement of Trump could only have been published with the knowledge and approval of Jordan’s King Abdullah. Given these fundamentals in the Trump persona – Jordan would be foolhardy indeed to reject Trump’s invitation to enter into direct negotiations with Israel to resolve the allocation of sovereignty in the “West Bank“ – which the Trump-hating PLO has unequivocally rejected with devastating consequences. Custodianship over the Muslim Holy Shrines in Jerusalem under the 1994 Israel-Jordan Peace Treaty. Granted Jordanian citizenship to the West Bank Arab population from 1950 until it ceded legal and administrative control to the PLO in 1988. 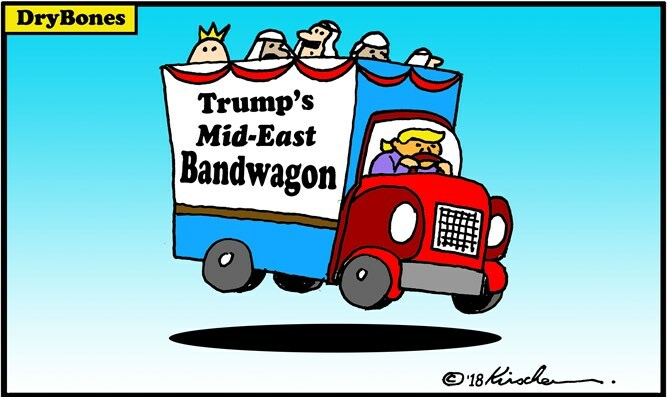 The Trump bandwagon is swinging into top gear – with Jordan in the box seat and the PLO left flailing way behind.